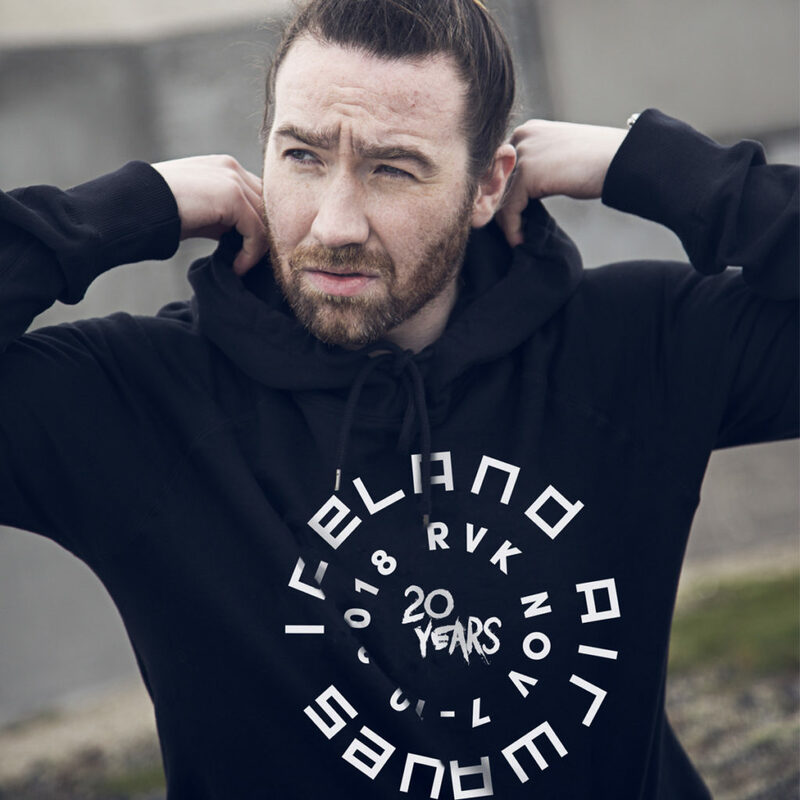 This year we have teamed up with our wonderful sponsor and partner Cintamani to create unique and amazing Iceland Airwaves branded clothes. Over the last 25 years Cintamani has grown into one of the largest outdoor brands in Iceland. These clothes are high quality and will keep you warm and cool during the festival and well after it’s over. Cintamani are also offering all Iceland Airwaves wristband holders a 20% discount in their flagship store in Bankastræti. Click here to check out the merch!